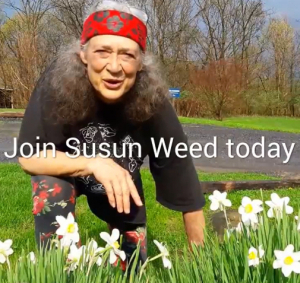 Join Susun Weed with her new easy video based courses. Learn how to be happy, healthy, and empowered. No testing, no effort, just watch, listen and learn.